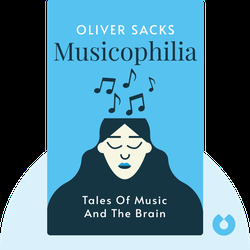 Musicophilia explores the enriching, healing and disturbing effects of music. 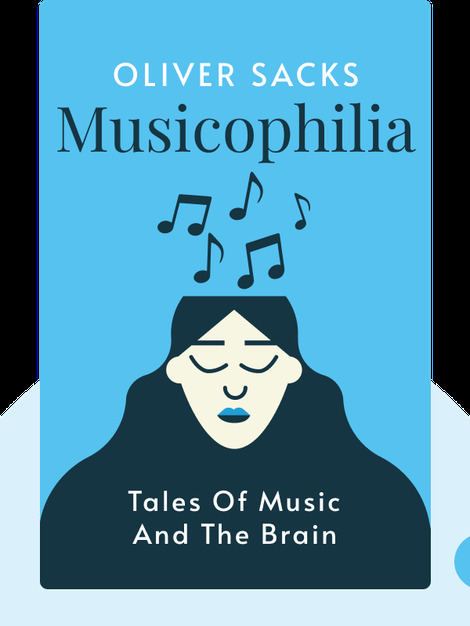 It delves into fascinating case studies about disorders that are expressed, provoked and alleviated by music. Oliver Sacks is a British-American physician, writer and professor of clinical neurology at Columbia University. He is also the author of Awakenings, which was adapted into an Academy Award-nominated film, and the bestselling The Man Who Mistook His Wife for a Hat.